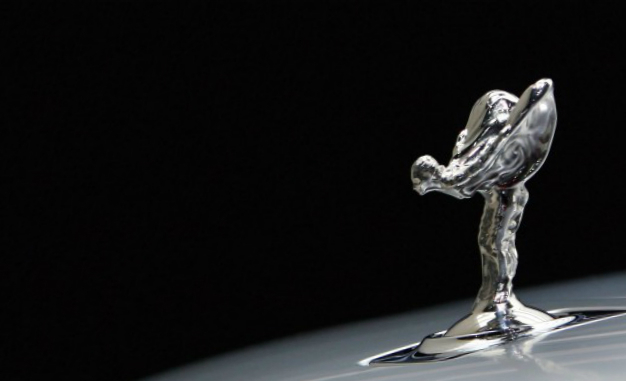 Rolls Royce surprising no one, has verified it is joining rival brands in offering an ultra-luxe, SUV-like merchandise in coming years. Substantially, the new, "high-bodied" Roller is going to be constructed on a refreshing, all-aluminum stage which is distinctive to Rolls Royce, dispelling rumors that it might be an offshoot of the forthcoming BMW X7. And as with the new's stablemates, power can come from a V12 that is fat. Our sources within Rolls Royce also told us that it wouldn't seem as a Phantom station wagon--and that it "will be enormous." We anticipate it to be probably more strong compared to the Bentley, and we also would not be shocked to see other Rollers--including the Phantom replacement--to be constructed on the same bones and bigger. It is also worth remembering that Rolls Royce isn't new to semantic deflections; just lately did the business begin saying hp and torque figures because of its behemoth engines, formerly declaring them solely to create "satisfactory" or "adequate" end product in both wishes. No word on whether or when the new vehicle could be previewed with an auto show in theory form, but watch this space for development mules' predictable spy shots -- unless they prove only too elusive, that's.